I have sold a property at 302 3176 GLADWIN RD in Abbotsford. Beautiful Corner Unit! 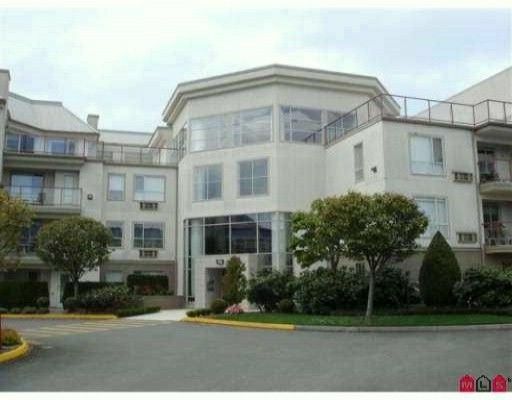 Quietly tucked away 1395 sqft (2nd largest condo in this bldg). One owner on the 3rd floor, with 2 bdrms & 2 baths offers open plan concept, large kitchen with lots of counterspace, adjoining the kitchen is a familyroom complete with fireplace. Large living room with lots of windows and another fireplace with huge bay window adjoining the dining area. Master bedroom with his and hers sliding closetse, with entry to full ensuite. From the dining room it leads you through a sliding door to a private 10x6'8 deck, overlooking Horn park with views of treed area and nature at its best. Great unit with amenities including: indoor pool, hottub, recreation room, gym, 2 guest suites. Age 19+, pets allowed with rest. 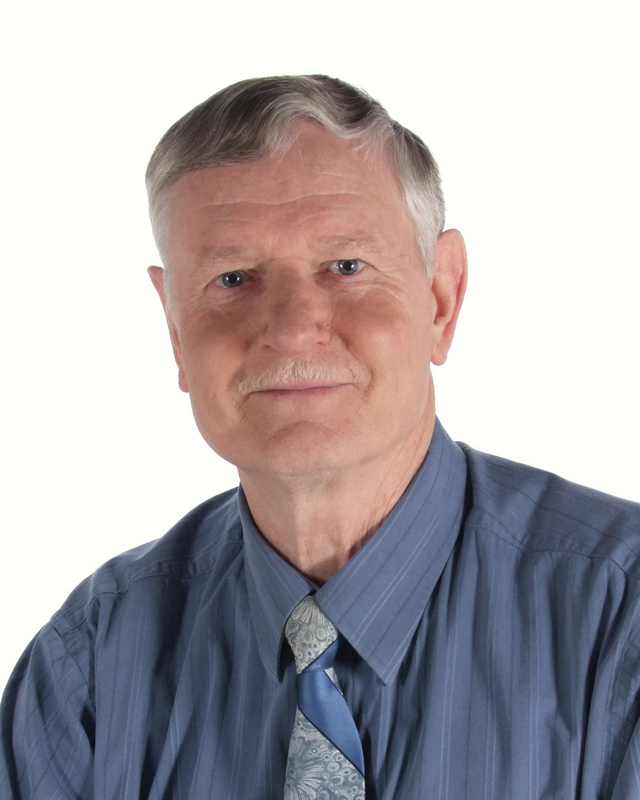 I have sold a property at 407 33731 MARSHALL RD in Abbotsford. Top floor corner unit with a huge deck (346 sqft). Very spacious and bright open floor plan. It is in Immaculate condition with 2 beds, 2 bath and large windows at 'Stephanie Place', is a great place to call home. The kitchen boasts a verylarge wrap around counter/eating area bar style, overlooking the living and dining rooms. Fantastic location, close to the new Hospital, UCFV, shopping, restaurants and Freeway. Tile flooring in entrance, kitchen and bathrooms. Laminate flooring in dining, living and bedrooms. This is a 19+ age restricted building, no pets and no rentals allowed. New fireplace insert. Within waling distance to Doctors offices, Pharmacy, Laboratory, restaurants and others. I have sold a property at 308 2626 COUNTESS ST in Abbotsford. Luxury at its best, a 4 storey building with an open 40' ATRIUM and a waterfall, greets you at the entrance as you walk in. The Wedgewood offers many extras rarely found in other complexes. This unit features 2 bed, 2 bath with gas fireplace and air conditioning. The kitchen features an open view towards dining/living rooms. There is access to the 7'11 x 10'2 balcony from the living and master bedrooms. It also boasts baseboards, crown mouldings and new paint job throughout. 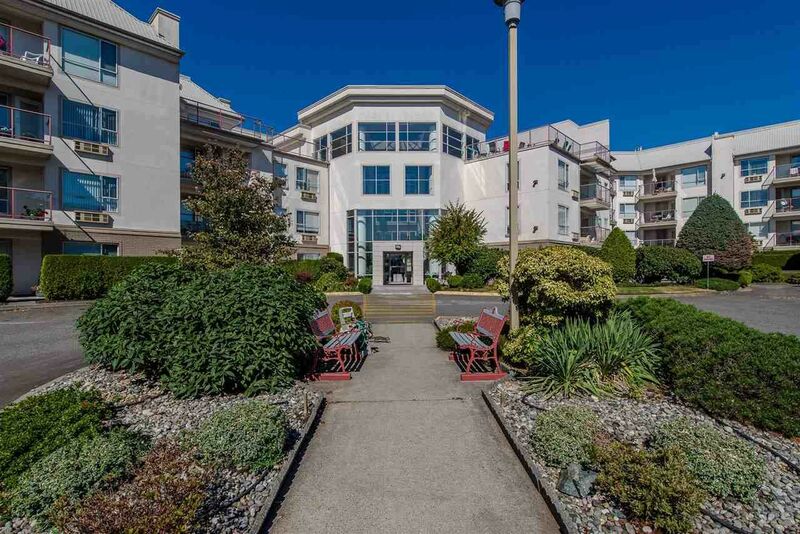 This complex also offers storage, woodworking shop, exercise room, 2 guest suites, 2 elevators, swirlpool, library, recreation room w/complete kitchen etc. I have sold a property at 3135 PRINCESS CRT in Abbotsford. Beautiful well maintained home, one owner, builder built for himself, clean house, backs on to greenbelt in a cul-de-sac. Close to Middle and High schools, Matsqui recreation facility, Columbia Bible College, library, etc. New backstairs, new toilets, roof 2 years old. Some fruit trees, healthy grape production and a garden at your disposal. Furnace had a recent major services performed. Covered patio 8' x 20'. New laminate flooring has been installed throughout the basement, some rooms have received new paint jobs, 3 insulated exterior new doors, hardwood, exterior posts and fascia board have been painted. Quick possession possible. Great family community area. One block from the famous DISCOVERY TRAIL. I have sold a property at 408 2626 COUNTESS ST in Abbotsford. A lovely 4 storey building with an open 40' ATRIUM and a waterfall. The Wedgewood offers many extras rarely found in other complexes. This upper unit features 2 bedrooms, 2 baths with gas fireplace and air conditioning. It also has a skylight for extra light, a double sliding door in the 2nd bed to walk to the sundeck, the kitchen has open view towards dining/living room. This complex also offers storage, woodworking shop, 2 guests suites, exercise room, 2 elevators, swirlpool etc. I have sold a property at 305 2626 COUNTESS ST in Abbotsford. A lovely 4 storey building, with an open 40' "ATRIUM" and a water fall. The Wedgewood offers many extras rarely found in other complexes. 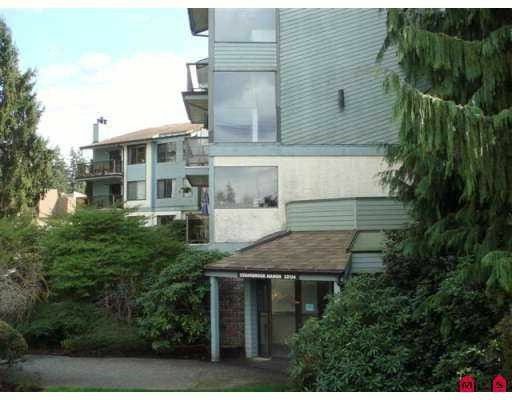 This unit features 2 bed, 2 bath, with gas fireplace and air conditioning. It also offers additional storage, woodworking shop, library, 2 guest suites, exercise room, 2 elevators, swirl pool, etc. This 45+ gated community is close many amenities, like shopping, public library, eateries, public transportation, and many more. Completely repainted. A pleasure to view. I have sold a property at 3514 MIERAU CRT in Abbotsford. East Abbotsford cul-de-sac location. 3 bedrooms, 3 baths, den and family room. Lots of renovations with lamiante, ceramic tile, quality carpets, crown moldings, gas fireplace with limestone surround, heritage doors and frames, baseboards, kitchen cabinets, countertops, lighting, custom blinds, roof, facia boards and gutters (replaced in 2007). Still a couple of items to be renovated. The fenced backyard is extremely private with mature trees and features a 11x30 concrete patio for grilling and lots of room for a trampoline or pool. There is also a 9x11 workshop. Parking is plentiful with over 80' beside the driveway for the toys. Within walking distance to all 3 levels of schools. Running trails, playground and off leash park just down the hill at Bateman Park. All of this in such a quiet neighborhood. 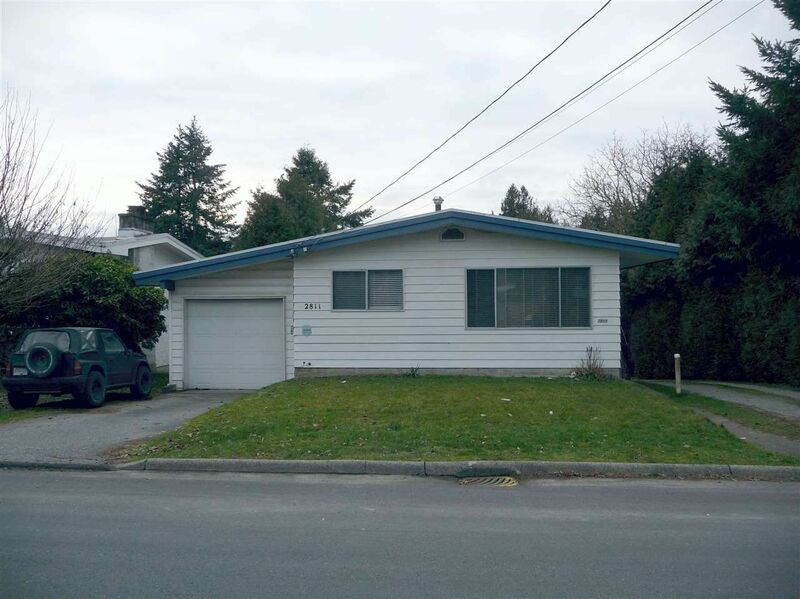 I have sold a property at 106 32124 TIMS AVE in Abbotsford. LOCATION: Close to schools (high school, middle school and Columbia bible college). Also shopping, Recreation center and library, all in walking distance, from 2-4 blocks. Great for investors or first time buyers, no age restriction. Norental restriction. Features: 2 bedrooms, 2 bathrooms, with a total of 977 sqft. In-suite storage (10'x3'4) and laundry. All appliances included and window coverings. Quick possession possible. New roof in 2008, new carpets (completed) in common area halls and stairways in 2009. One of the 2 hot water tanks has just been replaced as well. Currently vacant ready for immediate occupancy! I have sold a property at 202 33280 BOURQUIN CRES E in Abbotsford. 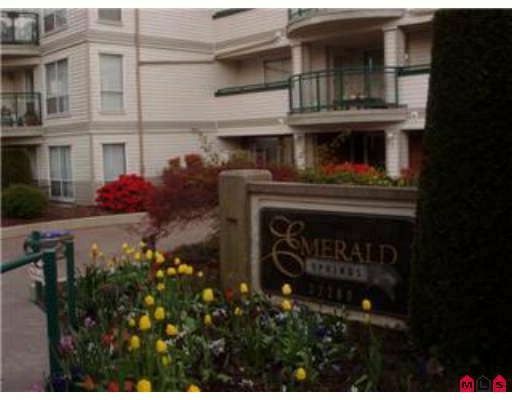 Beautiful 2 bedrooms, 2 bathroom condo, on 2nd floor in desirable Emerald Springs. Close to bus route, Mill Lake and 7 Oaks Shopping Mall. It also has many eatery places within walking distance. 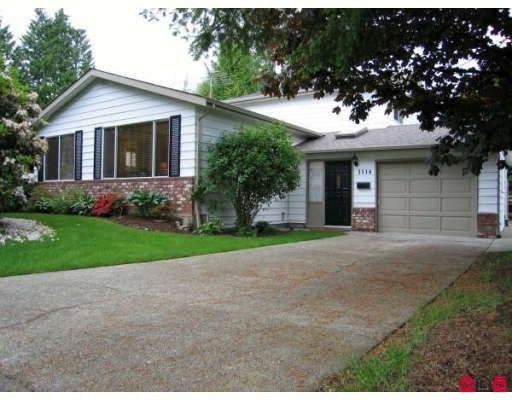 This clean, well maintained home has many updates, like laminate floorings in both bedrooms. living room, dining room and hallway, gas fireplace, walkout small balcony which offers alot of value to the future owners. Good size laundry room, large master bedroom, storage at the garage level, age restricted 35+, gated community. Building features recreation centre, workshop area, etc. Newer fridge,stove,dishwasher,light fixtures,faucets,basins,toilets and painted. Water filter,retractable screen door. Roof completed June 2009. 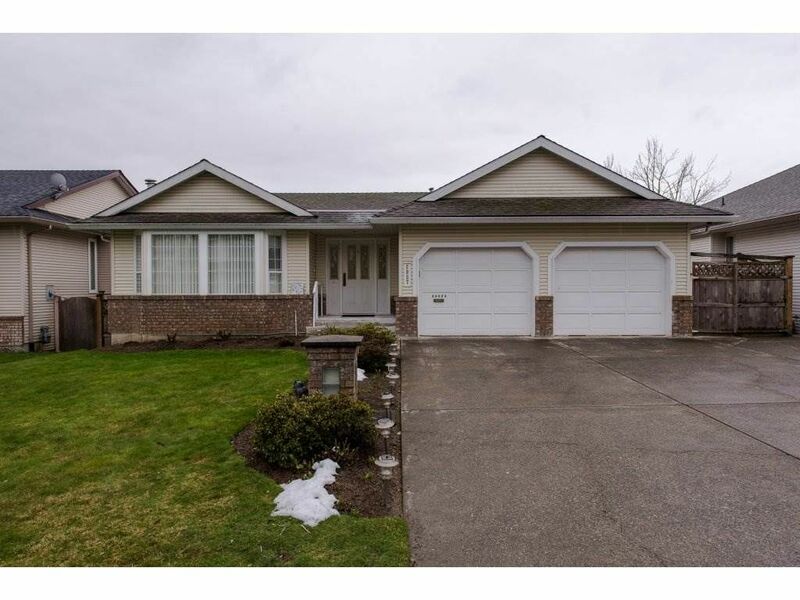 I have sold a property at 108 33280 BOURQUIN CRES E in Abbotsford. Beautifully updated 2 bedroom, 2 bath, close to shopping Mall and Mill Lake. Spacious unit with big windows, "High End Laminate" flooring in kitchen, dining and living room, high end tiles in bathrooms and foyer. Kitchen cabinet doors have been professionally upgraded and new countertops which adds a touch of class to the kitchen decor. Huge southern exposure patio for your BBQ needs and enjoyment, the backyard backs onto greenbelt for your relaxation. The large master bedroom has his and hers closets, and an ensuite with a walk-in shower. All new stainless steel 'clean' appliances, new lights and lots more. Age 35+. All this is waiting for you to come and move in without having to do any renovations for a long time. I have sold a property at 101 2626 COUNTESS ST in Abbotsford. A stunning 4 storey open entrance "ATRIUM" complete with waterfall. The Wedgewood offers many extras not found in other complexes. 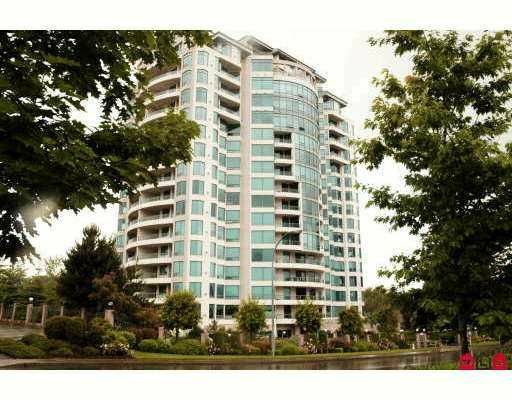 This 1 bedroom, 2 bathrooms unit offers oak kitchen, insuite laundry room. Locker room, wood work room etc on garage level. 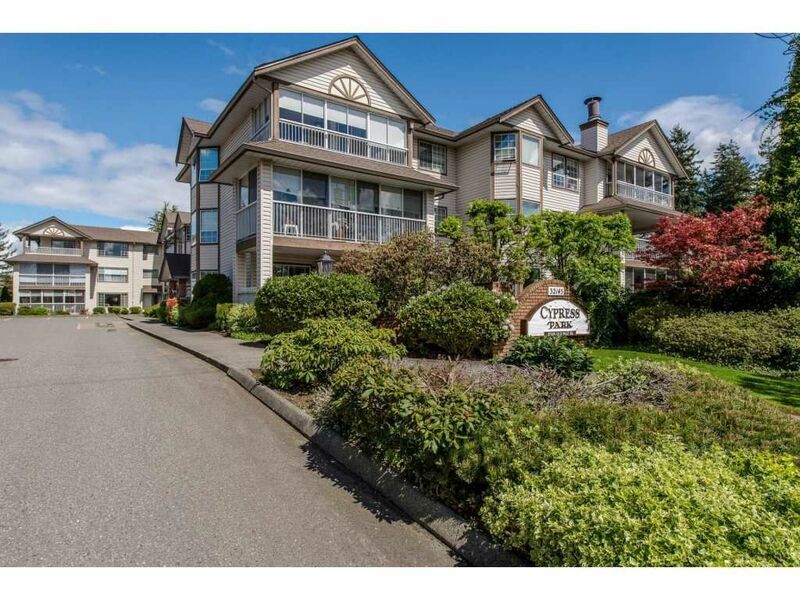 This 40+ gated complex is attached to Clearbrook Plaza. This unit also has a 16x32 deck with a separate east facing entrance from outside to the inside court yard. Crown moldings, large laundry room and Safety fire sprinklers. 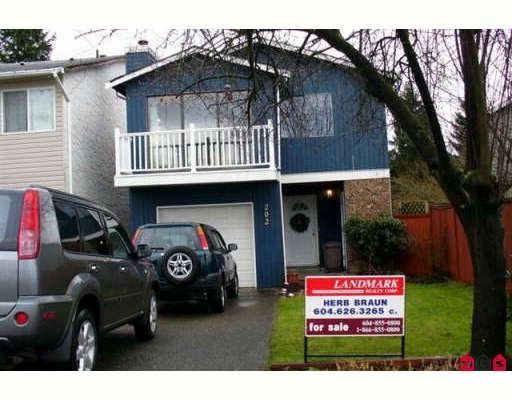 I have sold a property at 202 DAVIS CRES in Langley. Beautiful starter home. Spacious 2 bed up and 1 bed in bsmt, 2 bathrooms in family oriented neighbourhood. Ideal location with in walking distance to park, schools, transit and shopping. Some updates like laminate flooring in living room, dining room and hallway. New pair of steel doors leading from dining room to outside balcony [7' x 9']. Private fenced backyard, single garage. All appliances are included. Also has a front balcony 11' x 4' that leads out from the living room. I have sold a property at 303 33065 MILL LAKE RD in Abbotsford. 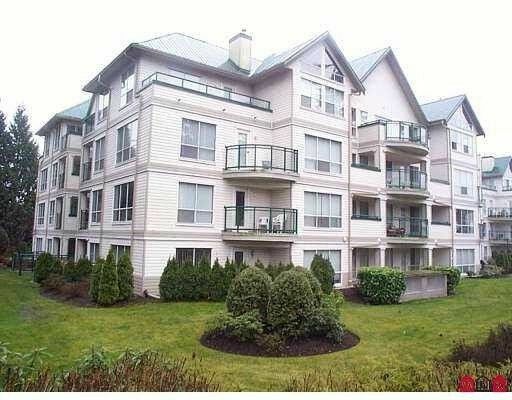 This is a beautiful 2 bdrm, 2 bath, located in Central Abbotsford across from Seven Oaks shopping mall. This immaculately kept and spacious unit, provides an open and inviting layout. The pride of ownership shows in every detail. I have listed a new property at 5568 MT LEHMAN RD in Abbotsford. Spectacular Mt Lehman property! 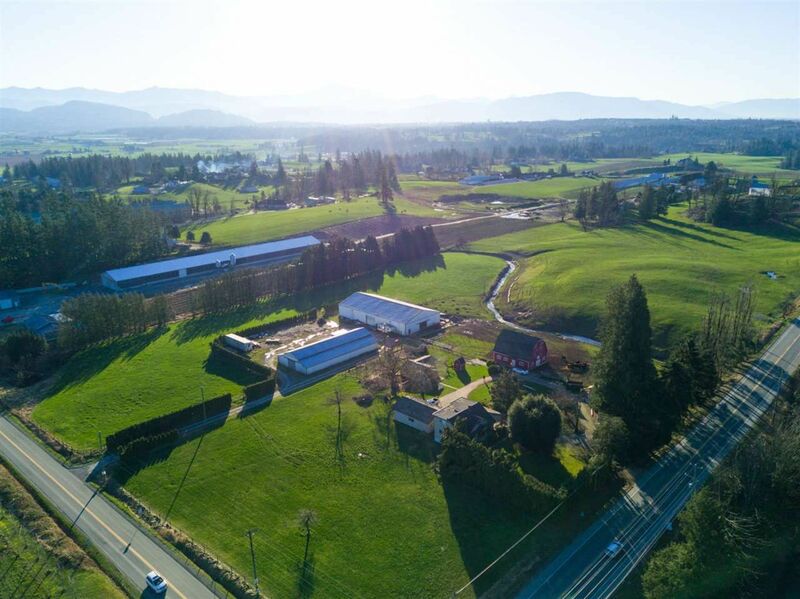 9.15 acres with lush pastures, Mt Baker views, 3000 sq ft family home, a 2nd 3 bdrm home, classic hip roof barn & 13,000 sq ft of shop/storage space. This corner property provides a high visibility location ideal for a business (winery, farm sales...). Primary home is 5 bdrm, 3 bath 2 storey w/ a bsmt & triple garage, updates include new covered deck, plumbing & electrical, new furnace, 2 gas f/p's. 2nd home is a charming 730 sf, 3 bdrm, completely updated. 34' x 40' hip roof barn w/ full loft. 2 quality metal clad shops - 65' x 120' & 50' x 100' (both 200 amp) w/ sep driveway off Harris Rd. 20' x 23' shop/garage. Beaut creek establishes the S property line, so it does not interfere w/ use of prop. I have sold a property at 2937 SOUTHERN CRES in Abbotsford. 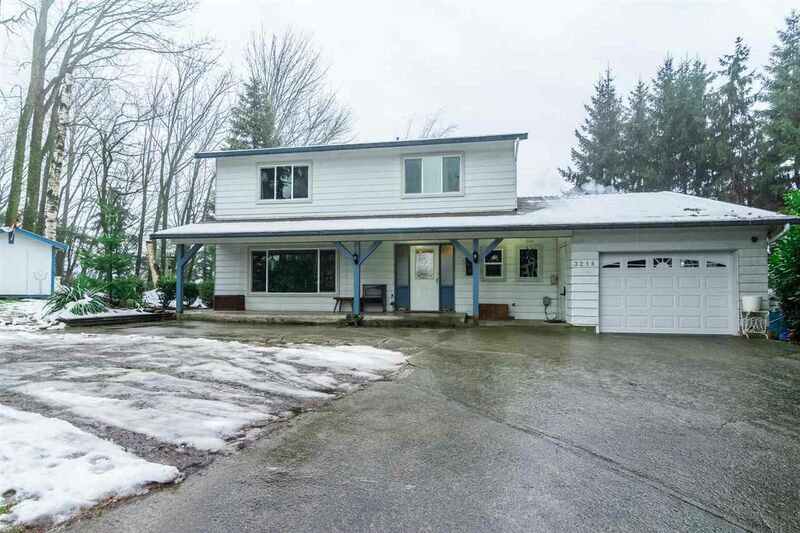 Prime West Abbotsford location,Rancher with a full bsmt, close to High Street Mall, HWY#1 access, all levels of schooling & within walking distance to Ellwood Park and Discovery Trail. Well maintained 4 bedr/4 bathrooms home with some updates,lovely fully fenced landscaped teared backyard. This air conditioned house gives you great comfort in the summer & 3 fireplaces,forced air furnace to keep you warm in the winter. Beautiful view of the city & airport from the enclosed back deck. RV Parking. Pls book your showing now. 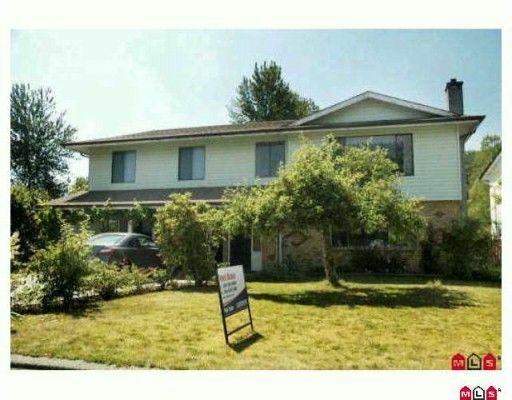 I have sold a property at 802 32440 SIMON AVE in Abbotsford. 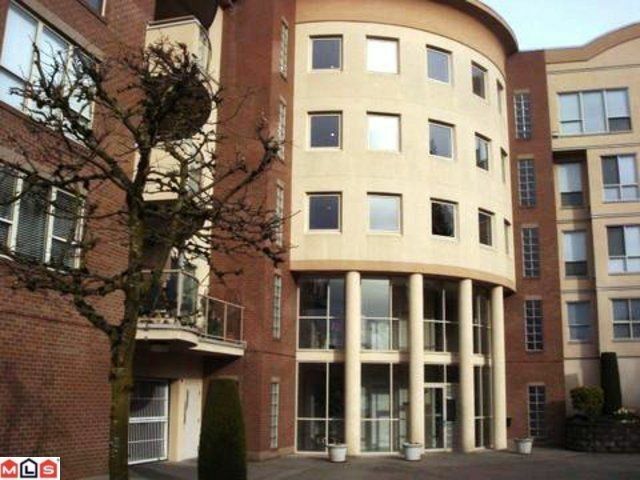 Beautiful City view from this partially updated in 2005, stunning bright corner apartment! Baseboards & crown mouldings throughout. Bright kitchen with laminate counter tops, lots of lights for a great experience to cook! With nice colors throughout and great layout. 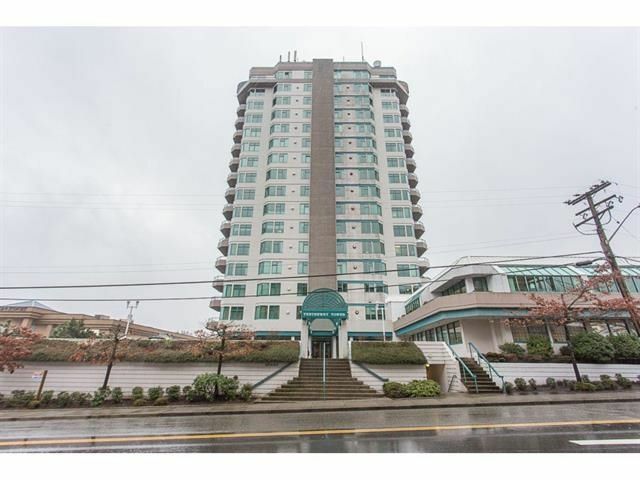 Trethewey Tower has it all, indoor pool, rec room, wood-workshop, library, exercise , etc. Close walk for shopping, many more within walking distance of many services & facilities. If you are 45 + and want a concrete apartment with a beautiful sunny view, this is for you! No rentals. Pets with restrictions. Please call for your appointment. I have sold a property at 2811 BABICH ST in Abbotsford. Rancher with walkout basement. Roof is only 2 years old. 3 bedrooms up and a 1 bedroom + den suite down (very nice suite). Updated furnace. Central location with lots of room for a shop, or parking for a boat or RV. Huge 11,765 sq. ft. 1/4 acre lot. Urban 3 Infill - future potential? I have sold a property at 3216 SADDLE ST in Abbotsford. Perched atop Saddle Hill enjoy almost 1/3 of a sunny acre (mostly sloped property) surrounded by trees offering tons of privacy. Extra elbow room in all directions due to the land contour and subdivision plan which makes your large lot feel even bigger! Desirable 2 storey plan with 4 bedrooms all on the upper level! (hard to find - great for large young families) 2.5 baths, sunken family room with newer wood burning airtight stove which keeps the home so cozy. Renovated kitchen with newer cabinets. Garage with PVC flooring, soundproofed & 220 ready. Enjoy the covered veranda, large south facing patio off master bedroom & huge entertainment sized sundeck. Large swim spa tub located on lower deck. Yard section fenced for dog run/play area. Very private backyard! I have sold a property at 110 32145 OLD YALE RD in Abbotsford. 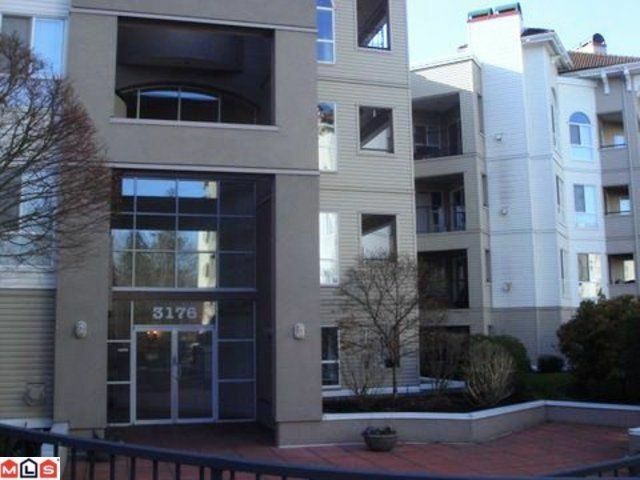 Beautiful, spotless 2 bed & den, well kept w/some updates condo. Over 1300 square feet. CORNER END UNIT WITH PATIO ON 2 SIDES. PATIO is fully enclosed with sliding windows. Good sized rooms,master has a 3 piece ensuite. Large storage/pantry room. Open, inviting suite when you walk in,feels like home.Central area that is close to many amenities, library,shopping,transit, etc. The complex has a wonderful community with social events for all to come together. A warm friendly inclusive group of owners that make this building very unique. Guest suite, & rec room with pool table. Underground, safe secure parking, extra storage & a workshop make this building awesome. Age 55+, no rentals, no pets & no smoking.RV parking.